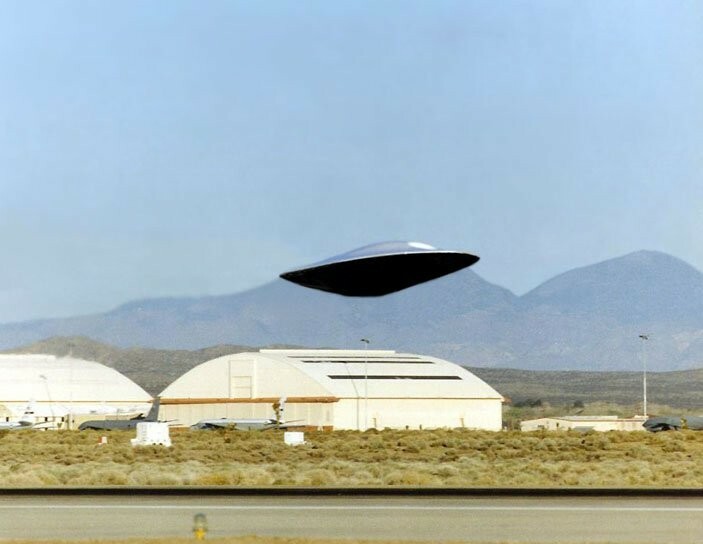 Bob Lazar went public with claims of military research near Area 51, not very far from China Lake, Ft Irwin (NTC)and Hunter Ligget. He mentions aspects that resemble basic Mind control techniques. While critcs are loud to try and reject his claims there is evidence to demonstrate he was either acting in good faith to describe what he could, influenced in a Psyop type of project or simply try and state the obvious and apparent to him, truth. His description of a sub atomic element met with strong criticisim from experts. Smoke screen or the attempts of those who seek to 'throw us off the trail?' Only the people inside the closed rooms know for sure- and a few who managed to walk away.